This post is deals with some less known real world implication of developing and integrating WebRTC with telecom service providers network and bring the solution in action .The regulatory and legal constrains are bought to light after the product is in action and are mostly result of short nearsightedness . The following is a list of factors that must be kept in mind while webRTC solution development . WebRTC services from telecom provider depend on the access technology, which may differ if the user accessing the network through a third party Wi-Fi hotspot. User/network type may also dictate if decryption of the media is possible/required. Then there are Other Considerations such as specific services, for example if WebRTC is used to create softphones software permitting users to receive or originate calls to the PSTN, the current view is to treat this as a fully interconnected VoIP service subject to all the rules that apply to the PSTN – regardless of technologies employed. Communications Assistance for Law Enforcement Act (CALEA) , a United States wiretapping law passed in 1994, during the presidency of Bill Clinton. CALEA requirement for an LTE user may be very different than the CALEA requirements for a user accessing the network through a third party Wi-Fi hotspot. For media going through the SBC, CALEA may use a design similar to existing CALEA designs. 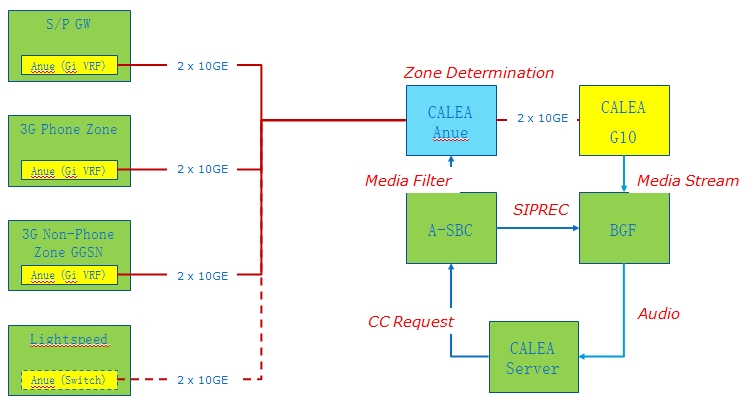 This entry was posted in webrtc security and tagged calea, legal constraints, regulatory constrains with webrtc, WebRTC. Bookmark the permalink.